How To Double Your Business and Revenue, Fast! Your success in business is going to be determined by the kind of people you have in your business, period. I mean, the type of clients or customers that consistently floods into your business. Working with broke clients, it’s going to be hard for you to be successful, and even if you eventually become successful, you’ll hate yourself because you wouldn’t have time for yourself, the people and things you love and many other things will suffer. If not, you and your business will be very vulnerable. Your life will be on ‘chance’, you’ll be depending on luck to grow, fast and big. 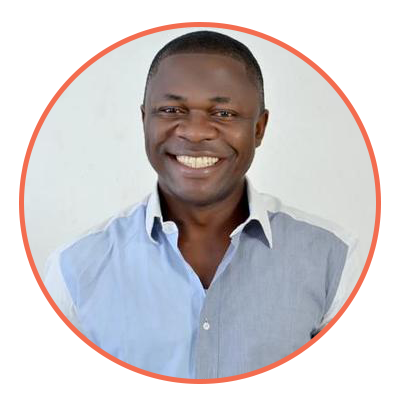 You can choose to ignore this fact, or you just read this my latest book, read it cover to cover to discover how to start generating high paying clients, DOMINATE your market, Make BIG money and exponentially grow your business beyond your wildest imagination. All the marketing strategies and tactics you use to get low paying customers are not likely to work when you want premium clients. What do you think is the quickest, fastest and safest way to double your revenue and business? See, I’m not going to waste your time, I’m going to give you the answer immediately. If you want to double your revenue and business, just double your prices, period. 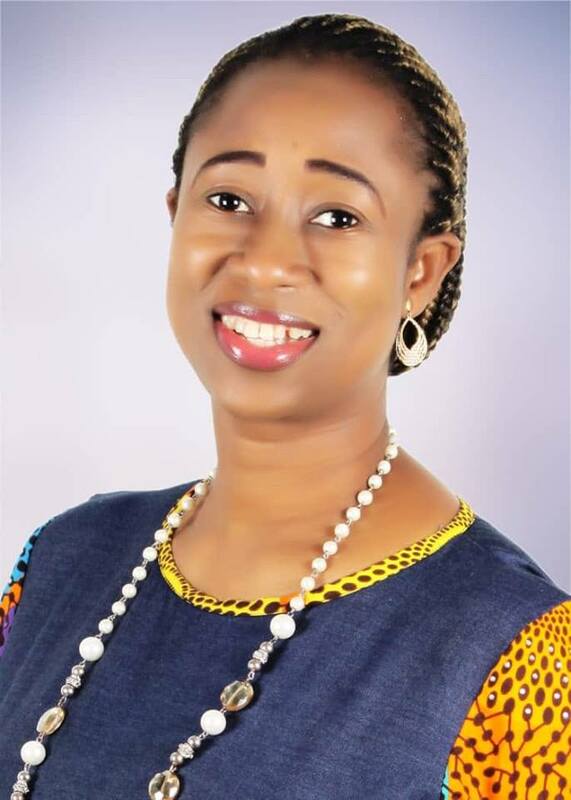 So, let's say your business is currently doing N5 million naira year and you really want to double that amount this year. It’s simple, just double your price. I know most people are scared of doing that because they think they will lose customers. Listen, if you have a business and you are not consistently getting premium clients, you DON’T have a business. When I say premium clients, I’m talking about high paying clients, what the Americans call high ticket clients/customers. People who will pay you high fees and the good thing is that, you only need a few of them. One of my friends built a multi-million dollars business working with only 18 high paying clients. Except if your business is in the categories of MTN,GLO, Amazon, etc but if not, you need consistently inflow of high paying customers. 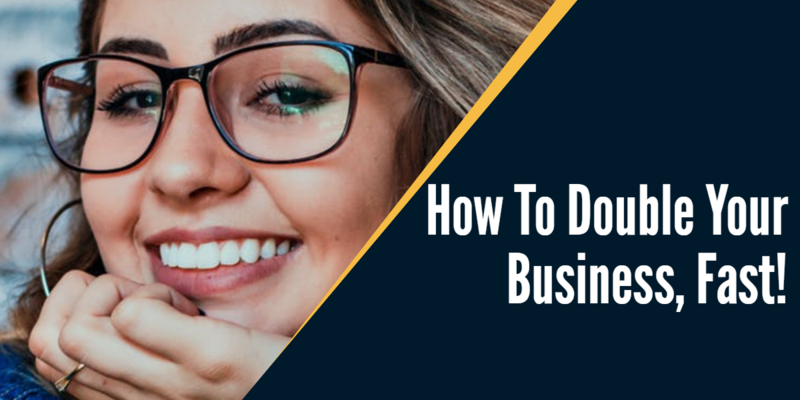 You’ll be able to double your revenue and business fast, your company’s profit will hit the roof, you will have more money to expand, you’ll dominate your market and give your competitor a killing uppercut. The BIG question now is, how do you do it? 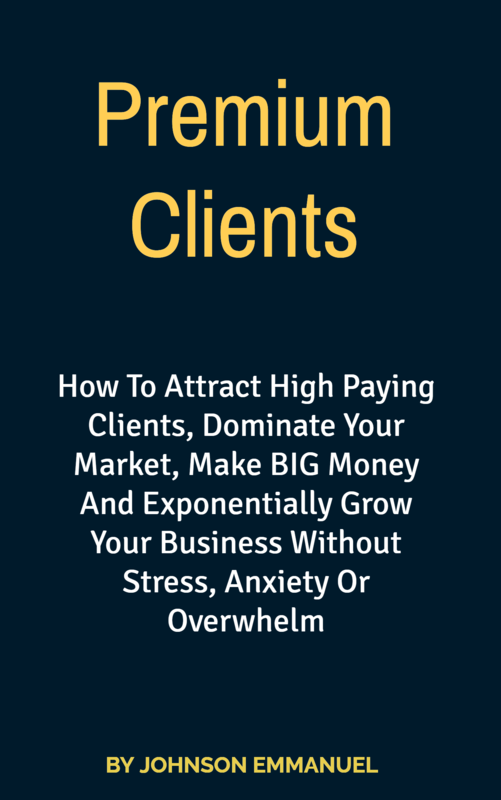 How To Attract High Paying Clients, Dominate Your Market, Make BIG Money and Exponentially Grow Your Revenue Without Stress, Anxiety or Overwhelm. . YES! I Need The Book NOW! The only bad news is that, the copies are few and it comes with bonuses. If you don’t want to miss out, you’ve got to click here now. Premium clients are not like ‘low paying clients’, premium clients pay you well, they treat you nice, they respect you. 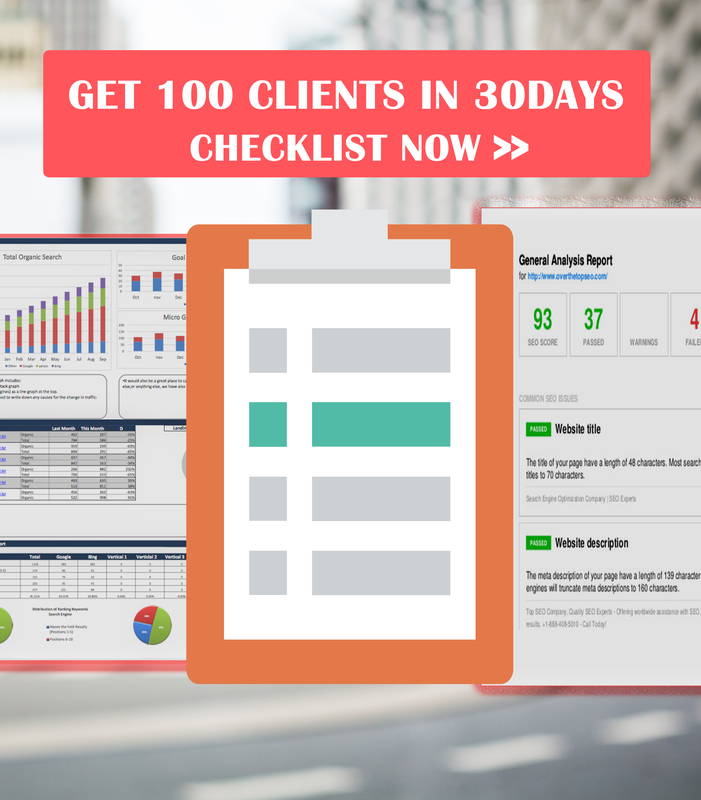 If you want to start generating premium clients, click here right now my dear . Unfortunately, I’m going to be taking down the bonuses in the next 72hours. So, if you want to start get high paying clients, double the size of your revenue and business, grow your profit, you need to STOP READING NOW and grab this awesome book that is making waves.